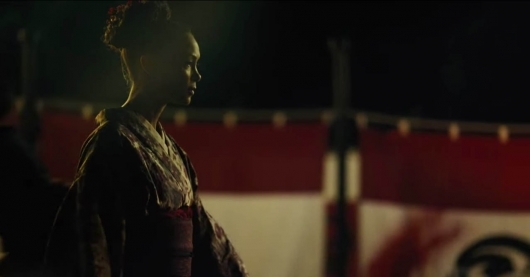 In this special pre-season edition of the Violent Delights podcast, Andy and Dwayne break down the new official trailer for HBO’s Westworld Season 2, shot-by-shot, and Westworld‘s recent panel at SXSW and ‘Live Without Limits’ SXSW experience — PLUS, what Westworld did for April Fools’ Day. April Fools’ Day ended here on the east coast a couple of hours ago, but not before one brilliant final trick was pulled off. 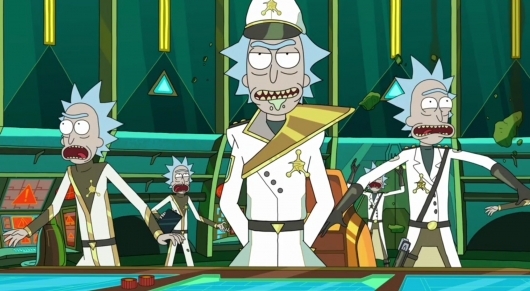 We’ve been wondering for a long time now when Rick and Morty season three would finally premiere, and now we have an answer: it already premiered. No announcement, no promos, not even a listing on your TV guides (so if you have it set to record only new episodes automatically, you missed out). Nothing at all, but a quick “Hey, there’s a new episode on right now!” via the Twitter. And many missed it because they didn’t believe it was true, including myself. But there’s still a way! Last weekend, President Donald Trump spent his time at Mar-a-Lago playing golf and binging television for “research.” While that is the norm these days, what followed was unbelievable. 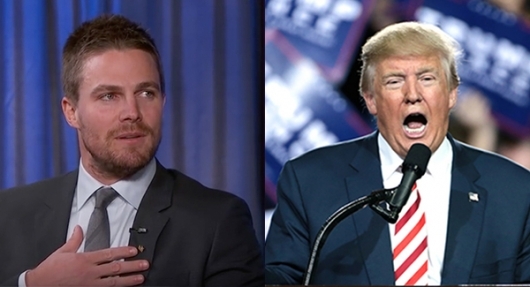 At 3am Sunday morning, after finishing the most recent episode of Arrow, a barrage of tweets rained down in the Twitterverse, criticizing the weak leadership of Star City mayor, Oliver Queen. That name has to be a joke right. Right? But no, it’s far too real. 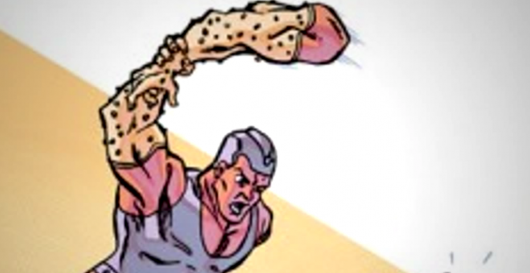 Arm-Fall-Off-Boy was created by Gerard Jones and Curt Swan and had his first appearance in DC Comics in Secret Origins Volume 2, #46 in November 1989. 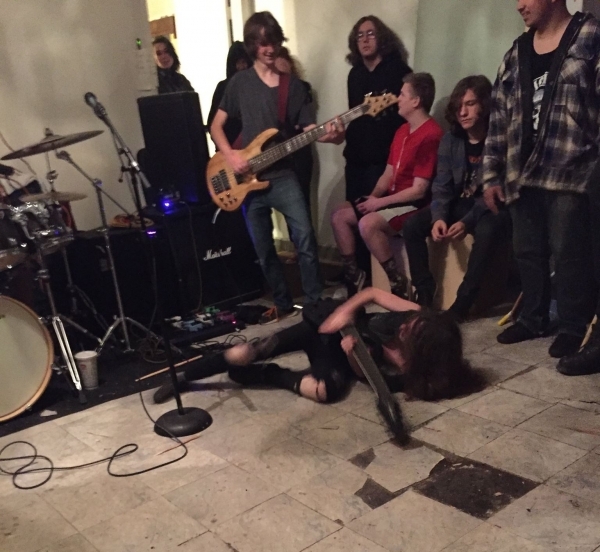 The futuristic hero has the unique ability to detach his limbs and beat his enemies down with them. Since Marvel is raking in the dough with obscure heroes from their catalog like the Guardians of the Galaxy, and Netflix’s Jessica Jones, Luke Cage, and Iron Fist, DC figures if you can’t beat them, join them, and is literally scraping the barrel for forgotten characters. In 1977, the world was amazed and delighted by the now iconic film Star Wars. 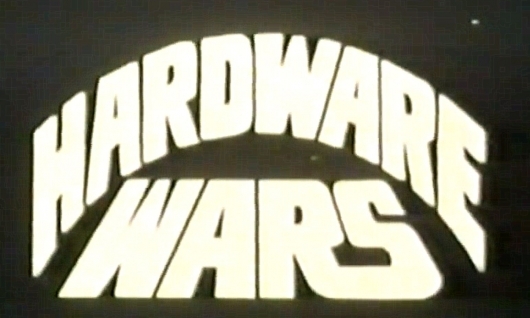 The following year, a short parody film by the name of Hardware Wars found its way into the hearts of millions. With characters by the name of Fluke Starbucker, Augie “Ben” Doggie, Princess Anne-Droid, Ham Salad, and Chewchilla the Wookiee Monster, the short film’s cast was an obvious tongue-in-cheek referencing to the original Star Wars roles. Household equipment made up the vast majority of props in the parody, hence the name. Hilarious and goofy, the video lampoon was and is a cult classic to this day. As a matter of fact, I just watched it again and laughed all the way through. 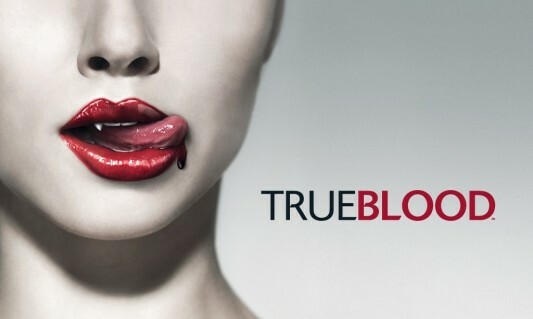 HBO’s True Blood series was a phenomenal hit by any measurement. Based on The Southern Vampire Mysteries series of novels by Charlaine Harris, they follow the adventures of Sookie Stackhouse, a telepath in Louisiana who possesses an extraordinary lack of self-preservation. Constantly in danger, she aligns herself with and against supernatural creatures like vampires and werewolves, all the while seeking to find her place in the world. Sookie, played by Anna Paquin in all seven seasons, finally seems to find herself living a normal life after the end of the final season. But fans have continued to clamor for more. Will HBO ever deliver? Turns out Batman v Superman was just the beginning of the DC universe’s superhero brawling. While Ben Affleck and Henry Cavill kept their battle confined to the big screen, several other actors associated with the famed comic brand got bloody and bruised today. 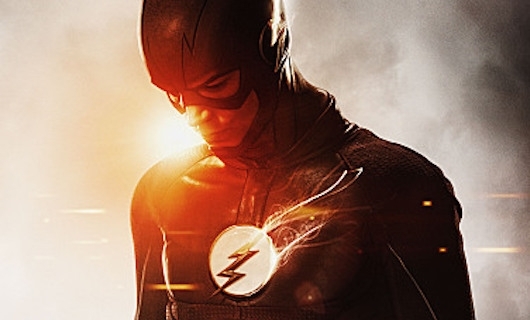 At an early screening in Hollywood for the blockbuster hit, critics were shocked to witness a melee between TV’s Flash Grant Gustin and DCU Flash-to-be Ezra Miller.